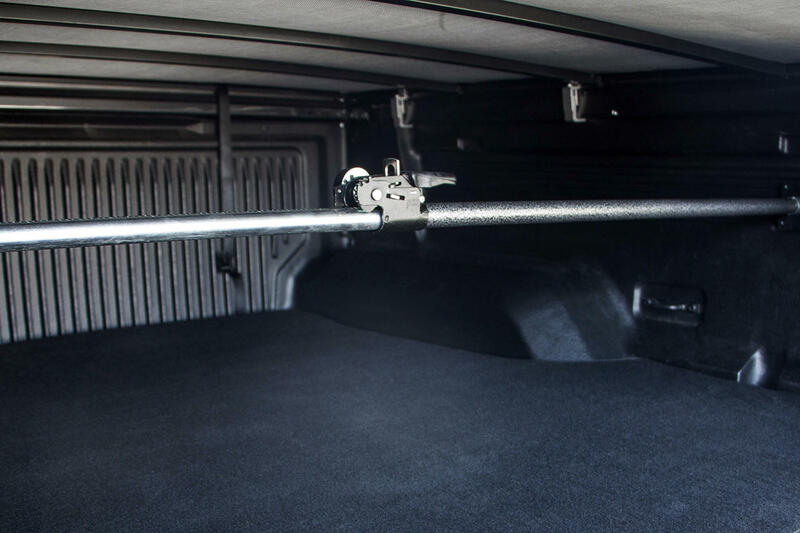 Our universal ratcheting cargo bar is your go-to for organising loads in the boot or tray of your vehicle. 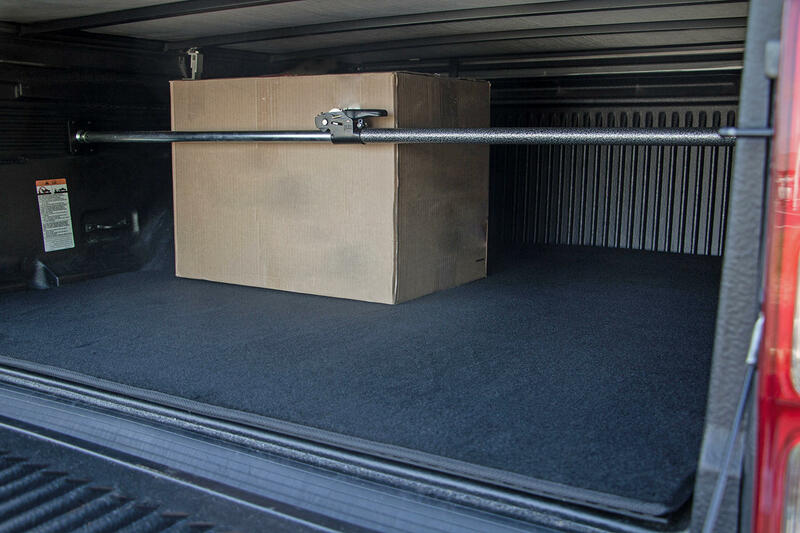 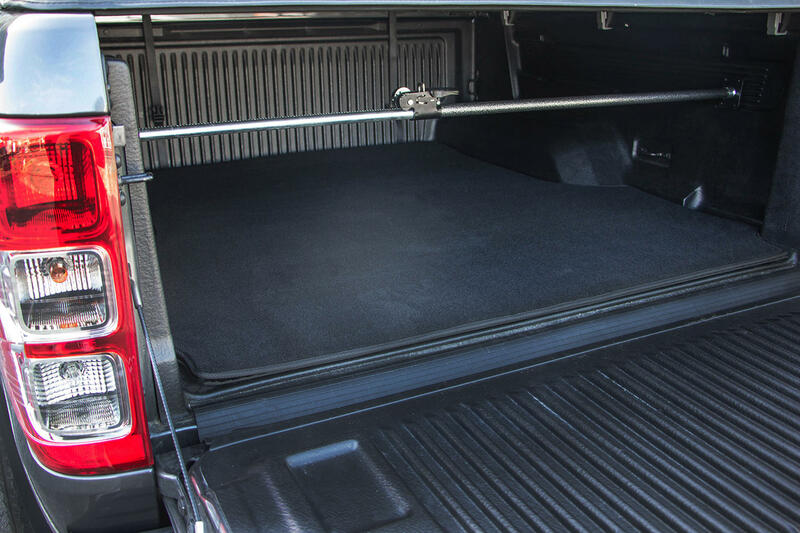 It's handy to have in the back of your vehicle at all times, and props up within seconds to strongly and safely secure your load. 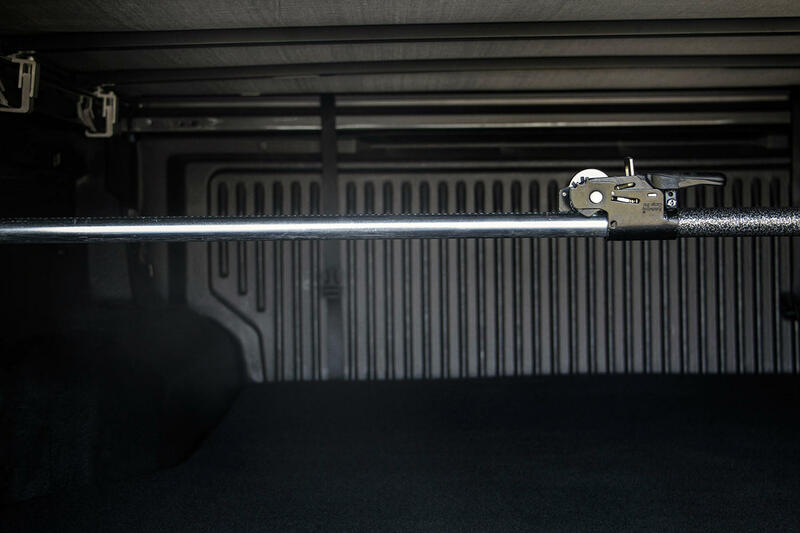 Strong but simple ratchet mechanism quickly creates tension to prevent your load from moving about. 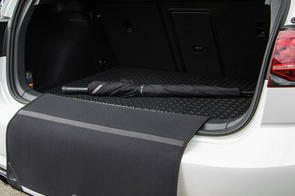 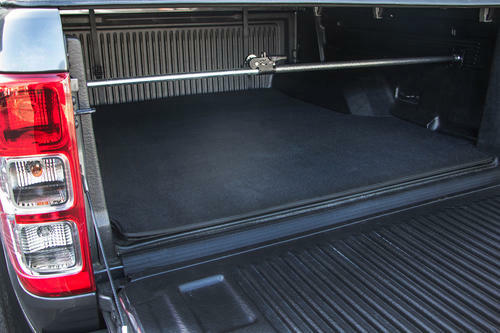 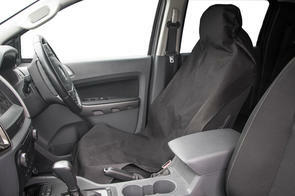 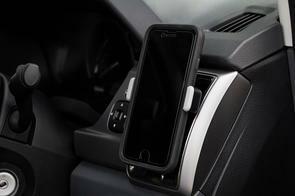 Ideal for utes, vans and SUV's to organise and keep cargo safe and secure.